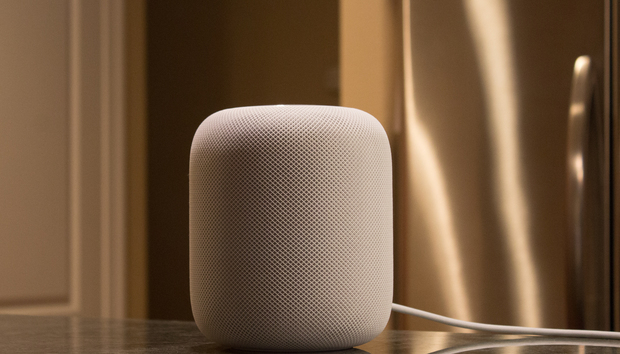 Look, the HomePod may not have been what a lot of us wanted it to be, but the fact remains that it’s a fantastic speaker. As we see it, it’s appeal goes up every time its price goes down, and right now Best Buy is offering them for just $300Remove non-product link, down $50 from the usual retail price. That’s not a super deal, perhaps, but it’s one of the best ones we’ve seen on the Apple’s smart speaker to date. While the bass on the HomePod might be a little strong for my tastes—I live in an apartment and I worry that people could hear the thing three stories down—it’s hard to deny that it’s phenomenal at making the music sound the same regardless of where you are in the room. As a bonus, the HomePod is at last getting some new Siri-related features with the release of iOS 12, which means you’ll now be able to check your calendar and make calls just by speaking to it. It’s still not a serious competitor to Alexa, perhaps, but it’s a leap in the right direction, and I’ll always remain impressed with the way it picks up the normal cadences of my voice even when I have the HomePod cranked up. And this isn’t even the best buy you can get at Best Buy. If you don’t mind a unit that’s already been opened, you can pick one up "in excellent condition" for just $279. Go that route, and you’re saving a full $71 off Apple’s original price. Shipping is free for both models. If there’s a catch, it’s that there’s possibility that Apple might be releasing a lower-cost option soon, whether at next week’s iPhone or at some event later in the year. In short, if you’ve been waiting for a price drop before bringing HomePod into your pad, this is a good deal to hop on.